Hello & welcome to our Wedding Website! We are so excited to share our wedding plans with you and hope that you will be able to join us to celebrate our special day! This website will provide you with all the information you need to join us for our wedding week, including all booking information and wedding day details. We look forward to seeing you in the Dominican Republic!!! 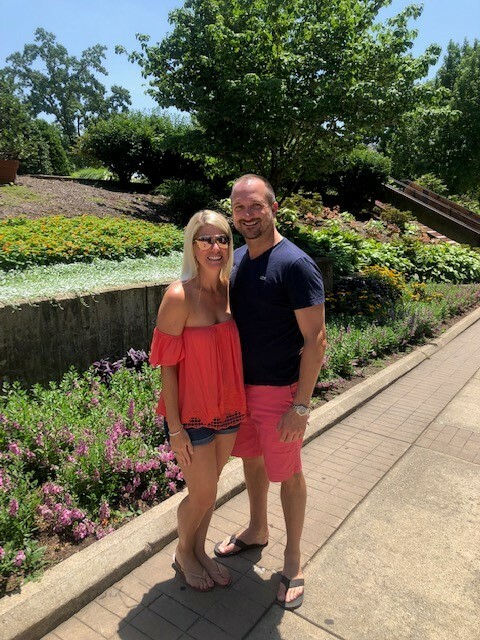 Ryan and Caryn met in 2001 and had an instant connection but it wasn’t until fate reconnected them in 2013 that they started to develop a long lasting relationship. They have been by each other’s side through many of life’s hardships but always find a way to make each other laugh. They have a bond that is based on a solid foundation of trust, support, and family values. Ryan and Caryn have a mutual love of traveling to Siesta Key, cheering for the Buffalo Bills, and being each other’s biggest cheerleader. They are so excited to become a family of 5 where they can show their children how much love and dedication they have for one another. Ryan planned a trip with Caryn and the children to the Eternal Flame in Orchard Park on a rainy Sunday morning (June 24, 2018). He had secretly hired a photographer to meet at the site and capture the entire walk to the flame. Once our hike took us to the spot, Ryan got down on one knee and said “Will You Marry Us?”. The kids were over the moon excited with this big news and then Ryan preceded to hand them ring pops to celebrate. Once we got back to the house, there was a huge surprise engagement party with friends and family!! It was such an AMAZING day! The Hard Rock’s legendary rock n’ roll vibe meets Punta Cana paradise and glamorous inclusions at the Hard Rock Hotel and Casino Punta Cana. 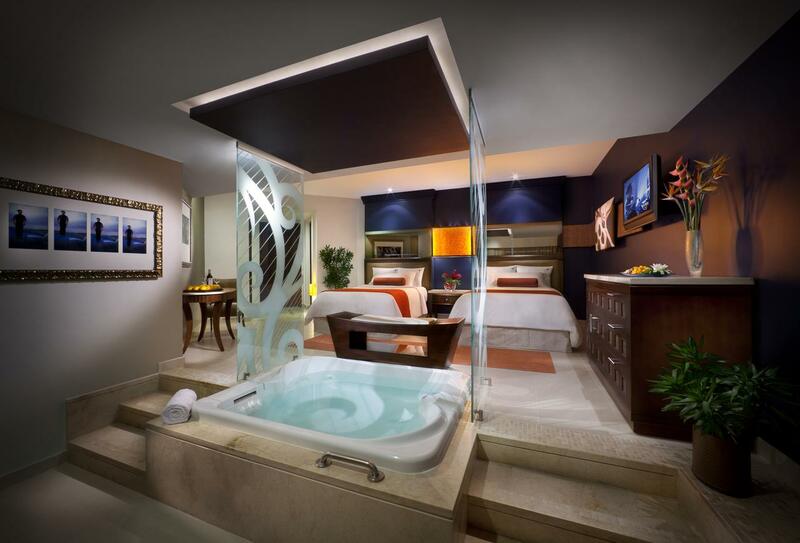 Live like a legend with lavish accommodations featuring a private balcony, Hydro spa tub and liquor dispenser. Find serenity lounging by 13 luxurious pools with swim up bars and waterslides. Indulge in all inclusive dining at 9 restaurants, or pamper yourself at the spa or beauty salon (charges apply). Let your wild side shine at the Dominican’s best casino, or at the ORO nightclub where the world’s best DJ’s spin tunes for guests to dance the night away. Or treat yourself to a live rock n’ roll concert right on site! In between it all, play a round on an 18-hole course designed by professional golfer Jack Nicklaus. Everyone’s rock royalty here! Applies for new bookings made from September 15th, 2018 to December 20, 2019. For travels from January 6, 2019 to December 21, 2020. 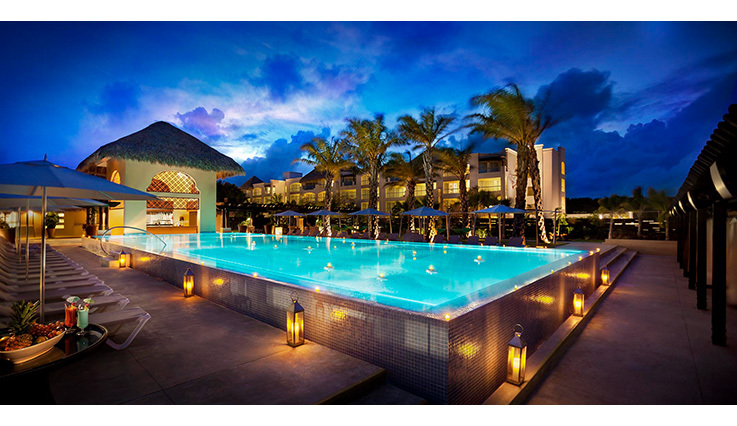 A 25% service fee will apply over the final price of all transactions using the Limitless All-Inclusive promotion on all services or products available at Hard Rock Hotel & Casino Punta Cana. Service fee can only be paid with cash, room charge and credit card. Select spa and salon services does not apply with this promotion. Offer not applicable with any type of reduced or discounted rate employee or travel agent rates, FAMS, Complimentary or Compensatory stays. To make it as easy as possible for you to attend our wedding we are working with a destination wedding travel specialist who will take care of all of your travel arrangements. Your package holiday will include: An all inclusive meal basis with drinks package included. 4-7nights stay in a Standard Room or which every room you have selected. 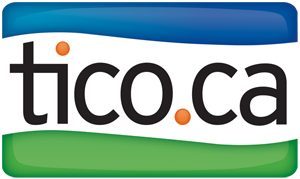 Transfers to and from the airport & resort. Air fare will be priced out accordingly as requested and will be a separate charge from the hotel pricing. To attend our wedding in January, please REGISTER HERE. This form must be filled out for each guest traveling (adults and kids). The payment form will be emailed to you directly. The travel dates are from January 15th to the 20th. So we hope that you can join us for some part of that stay, and attend the wedding on our special date of January 17. 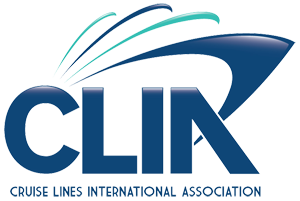 In order to guarantee the lowest rates possible to you, you must contact our travel consultant, Rosanne Lemdal, as soon as possible to secure your trip. Deposits of $200 USD, non-refundable, per person is due at the time of booking. You can contact Rosanne by emailing rosanne@seasidevacations.ca or calling 289-221-5311. Please see the rates below, depending on how many nights you are staying. All prices include all taxes. The cost for shared roundtrip transfers is below and will be included in your total price. It is a total rate per person for the duration of the nights selected. If you prefer a duration not listed, please contact me for rates. FOR SINGLE AND TRIPLE OCCUPANCY, PLEASE CONTACT ME DIRECTLY. All plans come with Trip Interruption, Occupancy Upgrade, Missed Connection, Trip Delay, Emergency Medical, Baggage and Personal Effects and Baggage Delay. Land Only packages will receive the cost of the package, less the cost of PPP on a PPP voucher, which must be redeemed within one year from the original departure date. All cancellations on the PPP+ Plan must be received by Vacation Express by 9am the day of arrival for hotel-only bookings. If you are traveling more than 30 days from the date of your booking and you have made a booking using Vacation Express exclusive to a hotel-only booking, you can purchase PPP+ any time prior to final payment. If you are traveling within 30 days from date of booking, PPP+ must be purchased no later than the date final payment is due. Once payment is received on the reservation, you can no longer add PPP+. When you purchase PPP+, you will be refunded the full package price in the original form of payment minus the cost of PPP+ if you need to cancel your trip. Any exceptions will be noted upon request with Rosanne Lemdal and its appointed Agents. HIGHLY RECOMMENDED THAT VALID AMERICAN PASSPORTS BE VALID FOR 6 MONTHS PAST DEPARTURE DATES OF TRAVEL. We will be getting married on Friday, January 17, 2020 in the late afternoon. The ceremony will be held at the beach. After the ceremony, join us at the cocktail party and the reception in the ballroom. So join us for some speeches & some toasts!